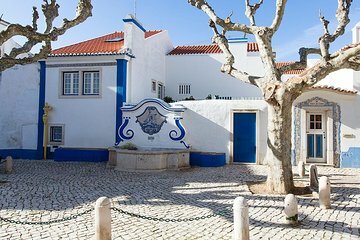 Take in the highlights of Portugal’s West Coast on this full-day tour and benefit from the personal touch of a small-group tour. Visit the water sports hub of Guincho Beach, the seafront towns of Cascais and Azenhas do Mar, and admire the views from Cabo da Roca, the westernmost point of continental Europe. After lunch, explore the surf town of Ericeira and tour the magnificent Monastery and National Palace of Mafra. Monument entrance fee (optional), not included in the cost of the Tour.